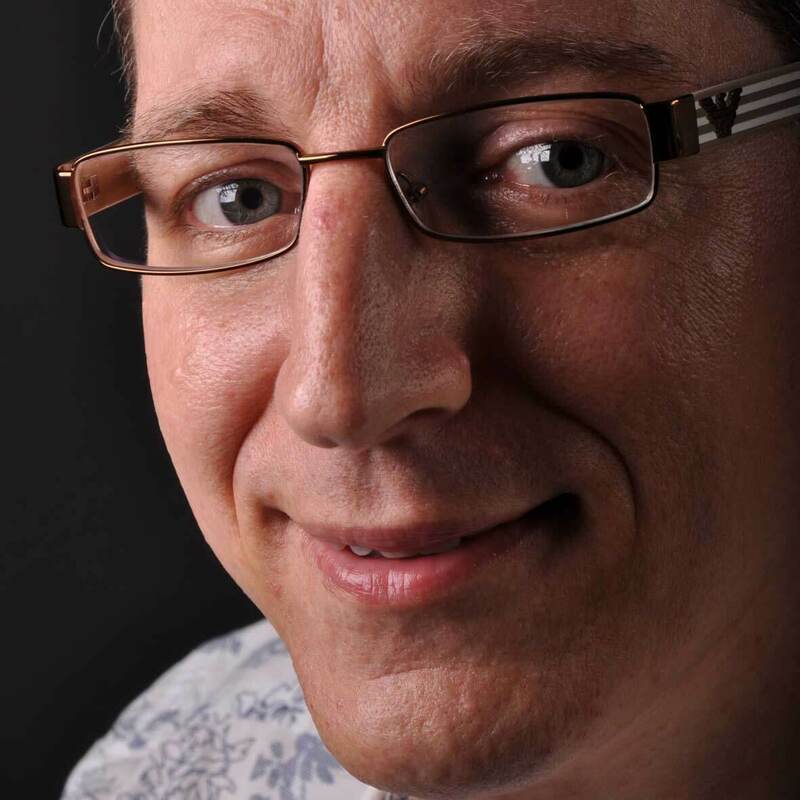 British DJ, record producer and remixer Bruce Fielder, known professionally as Sigala, has been scoring hits since he first entered the scene in 2015 with his Jackson 5-sampling debut single Easy Love. Since then, he scored 10 huge international hits, that often featured powerhouse vocals by artists like John Newman, Craig David, Hailee Steinfeld or Paloma Faith. Ella Eyre, who sang on Sigala’s hit Came Here For Love, returns on his new staple. And she’s not alone, Meghan Trainor and French Montana accompany her. Just Got Paid is a funky slice of dance pop, with strings that remind me of Boney M’s 1976 hit Daddy Cool. Sigala’s long overdue debut album Brighter Days will be out on 21 September, and if it features all of his 12 hits to date, it might as well have been called ‘Greatest Hits’. 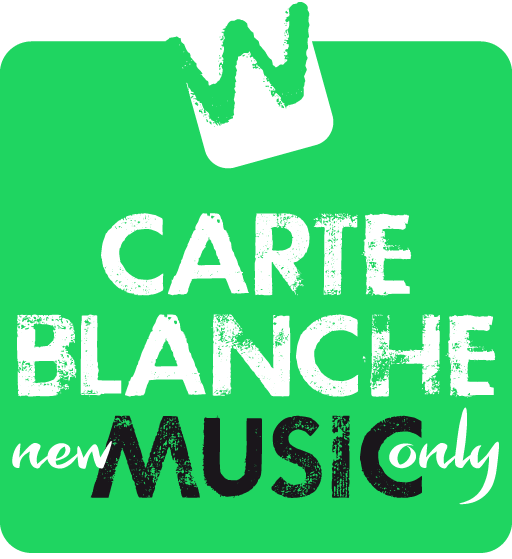 His new single (not a cover of Johnny Kemp’s same-titled 1988 smash) is this week’s Carte Blanche Music Wildcard. 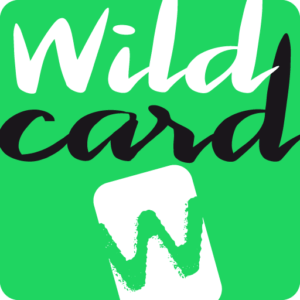 Check them all in the Wildcards 2018 playlist.